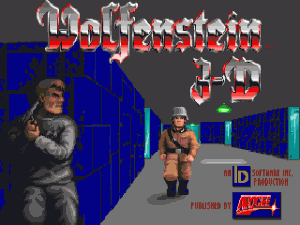 Id Software Inc. releases the game Wolfenstein 3D, the original first person shooter game for DOS computers. The game becomes an instant success, putting id Software on the map and launching the first person shooter genre. If you’re curious, you can play the game today on an iPod Touch, iPhone, or iPad.